Dr. Wee-Wei Tee completed his undergraduate studies at University College London in 2004, and went on to do his Ph.D. with Prof Azim Surani at the University of Cambridge, UK, under a Wellcome Trust Ph.D. scholarship. During his Ph.D, Wee-Wei developed a keen interest in the epigenetic control of stem cell and germ cell development. In particular, his studies uncovered a key role of an arginine methyltransferase, Prmt5, in early mouse embryonic development and in stem cell pluripotency. A developmental biologist by training, Wee-Wei then joined the laboratory of Prof. Danny Reinberg, a renowned chromatin biochemist and Howard Hughes Investigator at New York University School of Medicine, for his postdoctoral training. There, he focused his studies on deciphering the mechanistic principles of epigenetic gene silencing, particularly over genes regulated by the Polycomb Repressive Complex 2. Wee-Wei completed his postdoctoral training in September 2015. He has won several fellowships and awards, including the New York Stem Cell Foundation Druckenmiller postdoctoral fellowship and the highly competitive NIH Pathway to Independence (K99/R00) Award. In 2016, Wee-Wei was awarded the Singapore National Research Foundation (NRF) Fellowship (Class of 2016). He is currently a Principal Investigator at A*STAR-IMCB, and also an Assistant Professor at the Department of Physiology, NUS Medicine. Kah Weng completed his undergraduate medical training at National University of Singapore, with an intercalated doctorate from University of Oxford. For his PhD study, he worked under Professor Peter Ratcliffe, studying pathways regulated by the von-Hippel Lindau tumour suppressor protein (pVHL) and hypoxia inducible factor (HIF). He subsequently went on to pursue his specialist training in histopathology at Singapore General Hospital (SGH), and obtained his fellowships from the Royal College of Pathologists (UK) and Royal College of Pathologists of Australasia in 2016. His subspecialty of interest is lung pathology. He joined the WWT lab in 2017, looking at epigenetics in lung tumours. He is also an associate consultant with the Department of Anatomical Pathology, SGH. His hobbies are photography and listening to music. Dr Hu Zhenhua completed his undergraduate studies at Jiangxi University of Traditional Chinese Medicine and Western Medicine, and went on to do his PhD in Bioinformatics and Computational Biology at the University of Edinburgh. His PhD project investigated the evolution of chromatin structure in the genomes of humans and baking yeast. He has an interest in the integration of different "Omics" datatypes. His hobbies are Running, as well as exploring Machine learning and Data mining using R and Python. 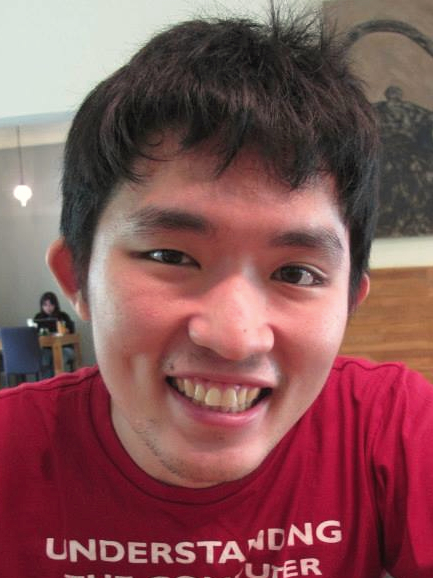 Haihan gained his BA (Hons) in Natural Sciences at the University of Cambridge, and whilst there, became fascinated by developmental biology and transcriptional regulation after an attachment in the group of Andrea Brand (Gurdon Institute). This led him to spend some time working on zebrafish embryonic muscle development in the group of Phil Ingham (IMCB, A*STAR), before returning to the UK for a PhD stint in the group of Fiona Wardle (King's College London), investigating the genomics of early heart development in zebrafish and mice. 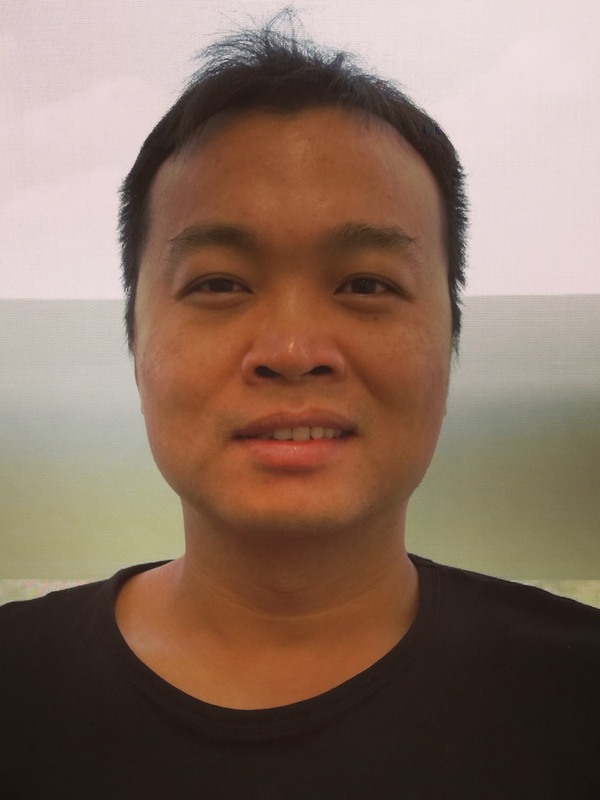 Upon his return to Singapore in 2016, Haihan re-joined IMCB as part of the WWT lab to try his hand at cell culture and to model neurological diseases from an epigenetic perspective, while maintaining a research theme of gene regulation. When out of the lab, the ocean is Haihan's aquarium and he can be found in his natural habitat of sun, sea and sand indulging in a spot of diving, fishing or photography. 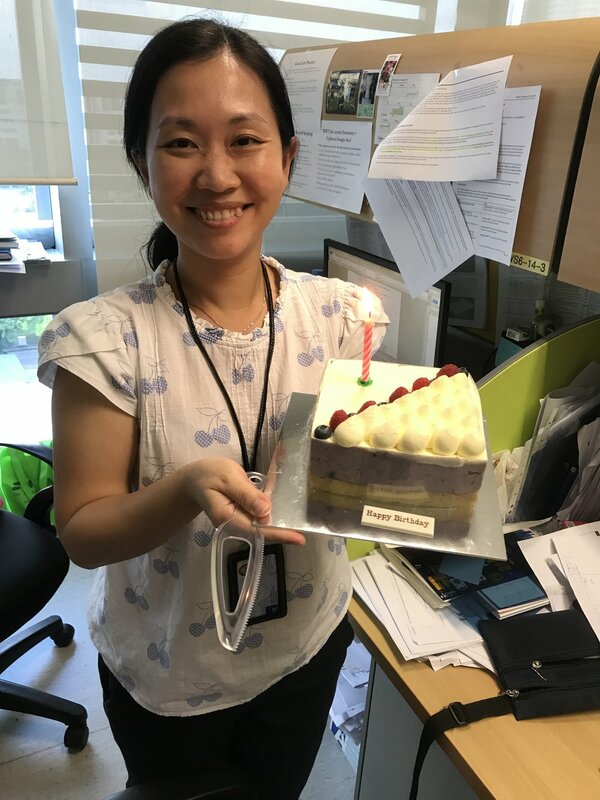 Dr Chung carried out her Ph.D study in the lab of Dr Valerie Lin at Nanyang Technological University, Singapore. She has worked on identifying novel Post-translational modifications of progesterone receptor (PR) and studied their regulation of PR’s functions in breast cancer development. Subsequently, she conducted her postdoctoral training at ETC, A*STAR where she focused on developing cell-based assays for drug discovery efforts. Her current research interest lies in the identification of novel therapeutic approaches that could target the oncogenic process. Whenever she is not busy with her research, she enjoys prawn fishing and kickboxing. 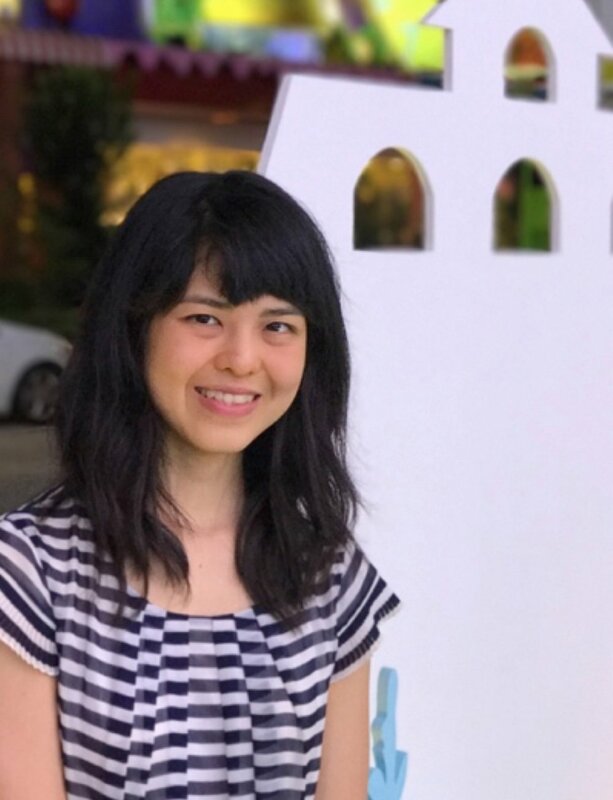 Mei Sheng grew up in Malaysia, did her undergraduate studies in the UK at the University of Cambridge, then moved to the USA for doctorate training at Harvard University. Now in Singapore, she looks forward to what is in store for her in this new city. For her Ph.D., she trained with Dr. Robert Kingston where she studied the Polycomb group proteins that are (in)famous for their roles in epigenetic silencing and associations with cancers and developmental disorders. At the WWT lab, she continues to flex her muscles, exercise her imagination, and stretch her faith in probing the mysteries of gene regulation at the level of chromatin. Mei Sheng enjoys life-giving conversations, a cup of good coffee, and beautiful things, she has a hope that never ends. Dennis completed his part-time undergraduate studies at the University of Western Australia(UWA)/ PSB academy while working as research officer at GIS. Upon completion of his BSc, Dennis did his Honours in collaboration with GIS and was lucky to have identified a novel risk variant that predisposes the Chinese population to B-cell lymphoma. Subsequently, he went on to do his PhD at UWA under the supervision of Prof. Ryan Lister, investigating the roles of DNA methylation in controlling transcriptional activity in the genome. To achieve this, they performed epigenome editing experiments using CRISPR/Cas9 and TALE based fusions. Back in Singapore, Dennis joined WWT lab to understand the contributions of epigenetics aberrations to a wide variety of disease formation and pathogenesis. Dennis describes himself as a glutton who loves sun tanning and in his free time, he games on his computer or exercises in the gym to unwind. Jieqiong obtained her BS in Life Sciences and MS in Pharmaceutical Science at Zhejiang University, China. She joined the lab of Prof. Yang Bo for her Masters project research where she participated in preclinical evaluation of drug candidates against cancer and explored the concept of tumor associated macrophages (TAMs) targeted cancer therapy. 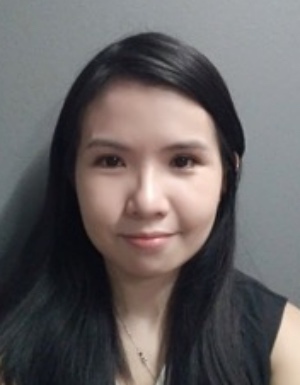 She has joined WWT lab as a PhD candidate in National University of Singapore and will be working on transcription addiction in cancer. Jieqiong enjoys winding down at the end of the day by reading a good novel with a cup of flower tea. Hwei Fen graduated from University of Melbourne with a B.Sc in Biochemistry and Molecular Biology. Since graduation, she has played successful roles in academia, small biotech and the pharmaceutical industry. Hwei Fen is equipped with extensive research experience in areas of stem cell research, pre-clinical animal models and drug screening (virology). In addition to her research capabilities, she is also experienced in lab and resource management. Her research interests are translation of basic research knowledge into new therapies and treatment. She believes in team effort for the success of a lab/project and strives to create a pleasant work environment. On weekends, she loves experimenting in her kitchen and finding digital bargains. Benjamin graduated from NUS with a B.Sc (Hons) in Life Science. His undergraduate research experience spans various fields such as Yeast Genomics, Calcium Channel Electrophysiology, Plant Maternal Imprinting and Plant Epigenetics. He joined Dr Song Haiwei's lab in 2014 and acquired experience in proteomics, large scale protein production and structure biology. Benjamin joined Dr Wee Wei Tee's lab in 2016. His research interests are in the role epigenetics plays in disease phenotype severity and the theraputic possibilities of editing epigenetic marks. His hobbies are tinkering and upgrading computers to increase their usable lifespan. 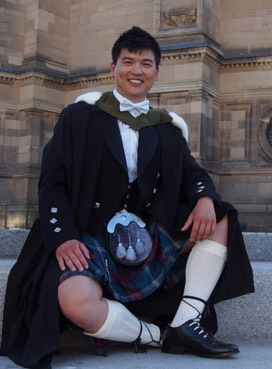 Tze Kai graduated from The University of Edinburgh with a BSc (Hons) in Developmental and Stem Cell Biology. After his polytechnic stint in Dr Jonathan Loh’s lab (IMCB. A*STAR), he became fascinated in the genetic and epigenetic regulation of pluripotent stem cells. Following his obsession in pluripotency, he went onto Edinburgh to complete his undergraduate studies where he trained with Professor Ian Chambers (MRC Centre for Regenerative Medicine). Throughout his time in the Chambers lab, he studied the homeodomain transcription factor, NANOG, crucial for safeguarding embryonic stem cell self-renewal and pluripotency. 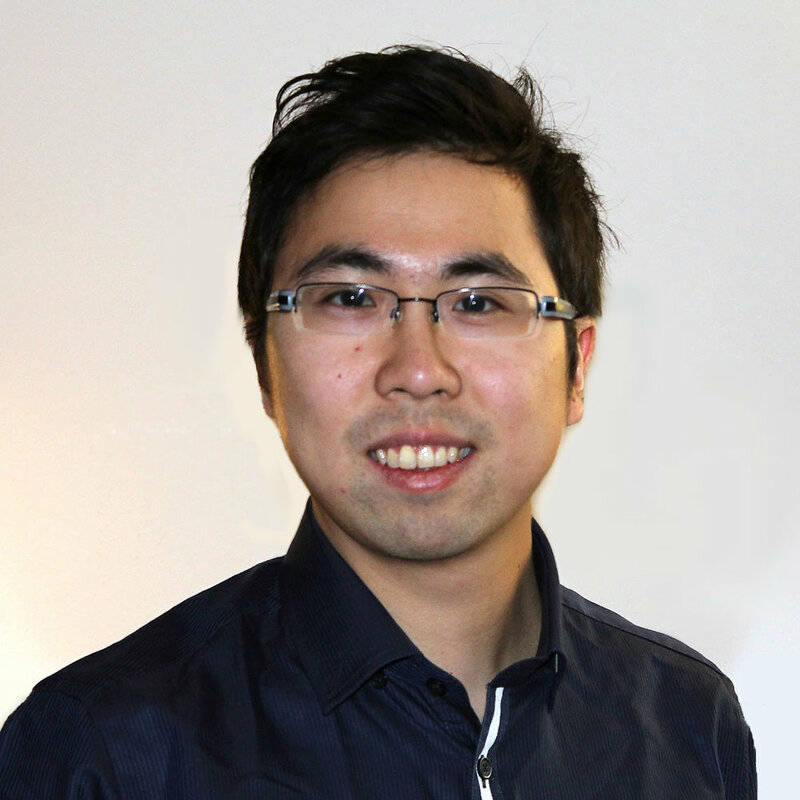 Following his keen interest in developmental epigenetics, Tze Kai returned back to Singapore and re-joined IMCB in WWT lab to study epigenetic regulation of chromatin plasticity in contribution towards developmental potency. Tze Kai enjoys a good cup of coffee. Outside the lab, Tze Kai spends his time mountain biking and swimming. He is also an avid photographer who loves travelling to see the bigger world.